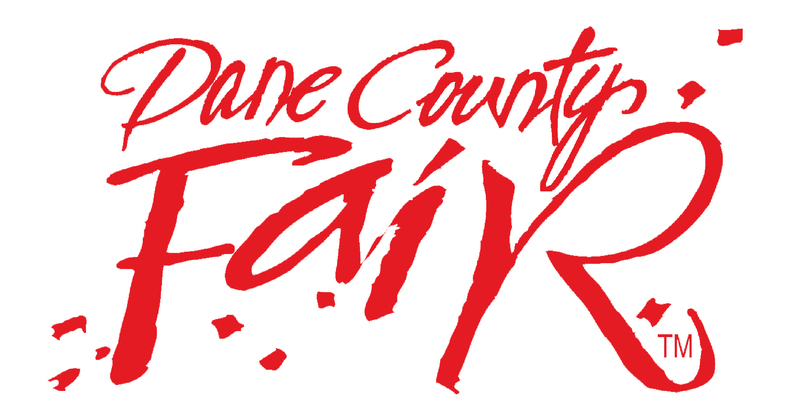 Club Dairy Project Leader: Please tell us your contact information, how many and the size of animals that will be coming to the 2017 Dane County Fair and will be tied in your Club string. We require only one request from each club with Dairy entries to be stalled. * 1. What is your Club Name? * 2. Provide your Name and Contact information, so we may contact you with any questions. * 4. Exhibitors must house their dairy entries with the club they submit entries under. Does your club request their dairy entries to be stalled side-by-side or tail-to-tail with another club? Both Clubs MUST list on this form the other Club to be stalled next to. Thank you for providing your Dairy stalling numbers for the 2017 Dane County Fair. Stalling locations will be designated and arranged by the Dairy Department Chair and Superintendents. Exhibitors may bring tack and bedding supplies beginning Monday, July 18 at 5 p.m.. Dairy cattle check-in will be Tuesday, July 18, 12 p.m. - 8 p.m.